What is a HOBKNOCKER ? Exclusive Shocking Pictures ! 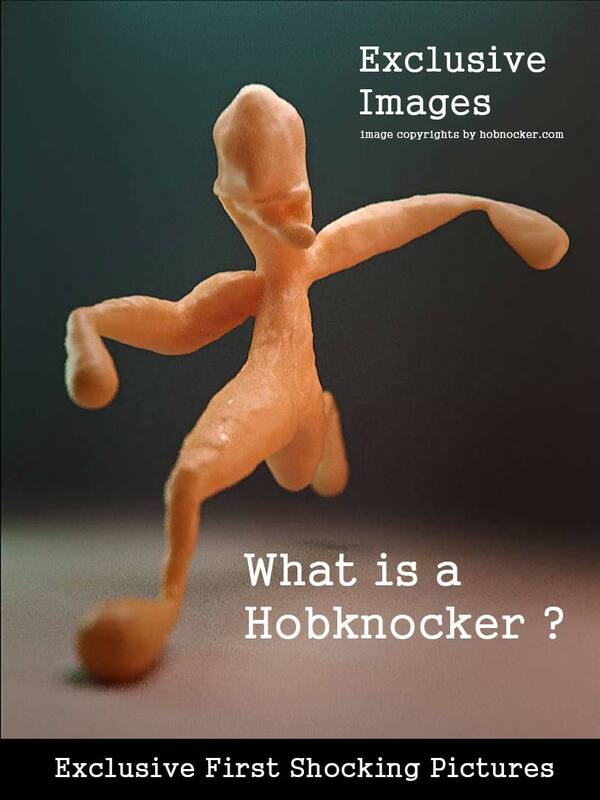 This page is dedicated for everyone who want’s to know one thing: What is a Hobknocker and how does it look like ? Is it a creature ? Is it an Alien ? A Mutant ? This page shows the first existing and most shocking HOBKNOCKER PHOTOS of the world. So if you are still not sure what a freaking Hobknocker is – this page is going to change everything. See below, first three images have been officially released. 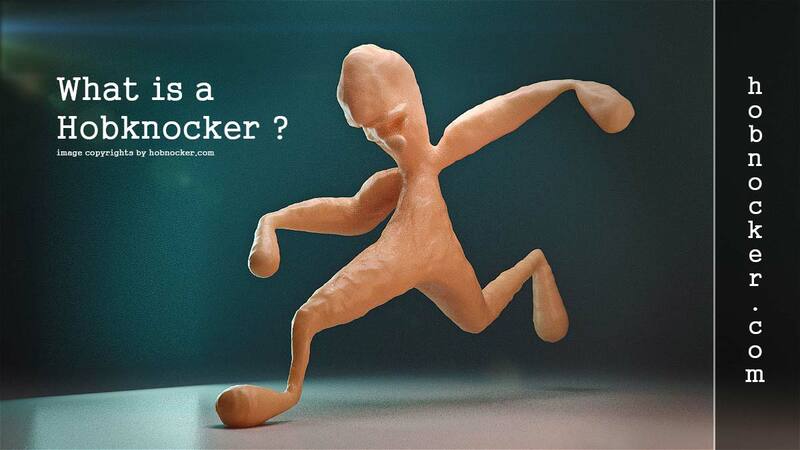 Lot’s of people have been speculating about the Hobknocker. What is it ? What do people really mean ? How does this thing, creature, beast or Alien look like ? Well.. all this questions will be answered on this website. And for the first time ever – photos have been taken from a real Hobknocker – running away – but a few crazy snapshots have been made. Also, you might have realized that you came to the official website called Hobnocker. Obviously the word is written without the “K”. Did that happen by accident ? Is the Hobnocker something else than the K-version called Hobknocker ? To make this answer short: Nope – it isn’t. The meaning of the word is the same, and the official URL is using the Domain name without the K. To make it easier and shorter – yes, also to pronounce it simple. However. Fact is this page exists to support the Hobknocker Definition and it’s meaning. Hobnknockers are everywhere – and like mentioned at the About page – you know already that all different kinds of Hobknockers exist. Looking at the first official pictures – I have to say – I am not quite sure what that thing really is. It still looks very abstract. And yes, it is true – this beast, creature or Alien thing is still morphing. What’s that suppose to mean ? Right now, it’s in it’s first stage of existence. The creation process just started. And I am going to be very curious how this Thing called Hobknocker will finally turn out. However.. I like the current stage of that process – I leave it like it is for now since it’s a very funny and abstract creature. Not sure how this whole thing is going to turn out at the end – but so far it looks promising – a bit creepy too. Ok.. that being said.. I am super stoked and happy to have the first ever seen photos of a real Hobknocker finally published on this page. Phase 1 started successful and my borderline experiments will continue. I’ll promise, I’ll keep you posted with my breed.